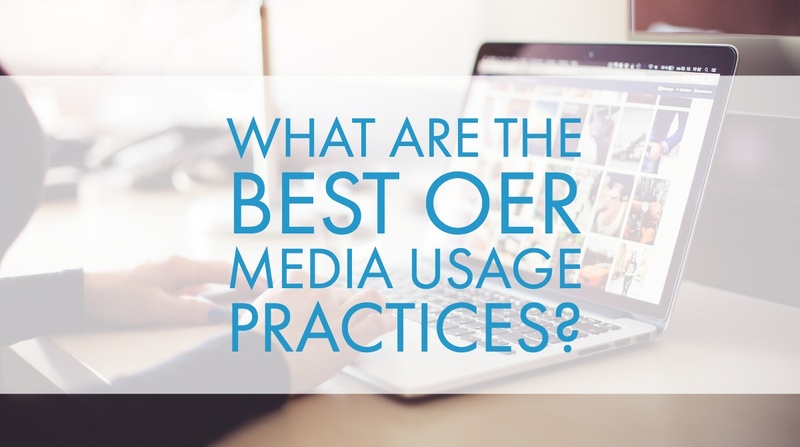 What Are the Best OER Media Usage Practices? Media elements are extremely valuable tools to publishers. Without images, any digital learning program would be dull and unengaging. This is especially true today. A 2015 study showed that teens spend an average of 9 hours a day consuming online media. While we are only beginning to discover how excessive screen time affects learning, it’s safe to say that today’s students have less patience for reading plain text than they used to. 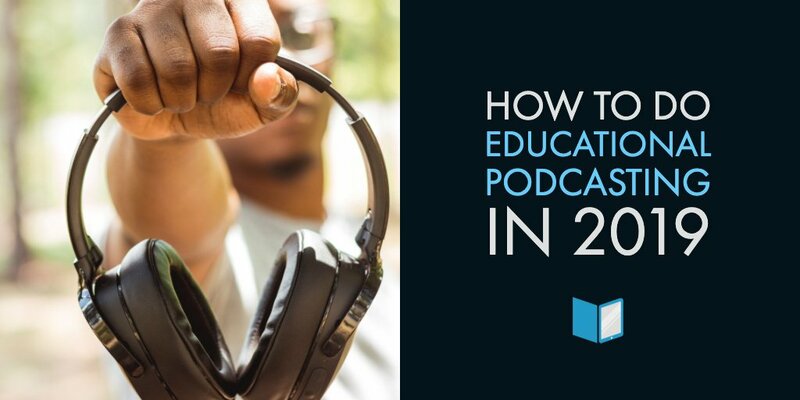 To cater to their preferences, learning programs must adopt a similar feel and level of visual stimulation to the online content students are accustomed to. Adding media elements to your publishing projects doesn’t come without challenges. For successful OER media usage, it’s important to understand the basics of photo licensing, know what photos you really need, and have the right sources to find them. 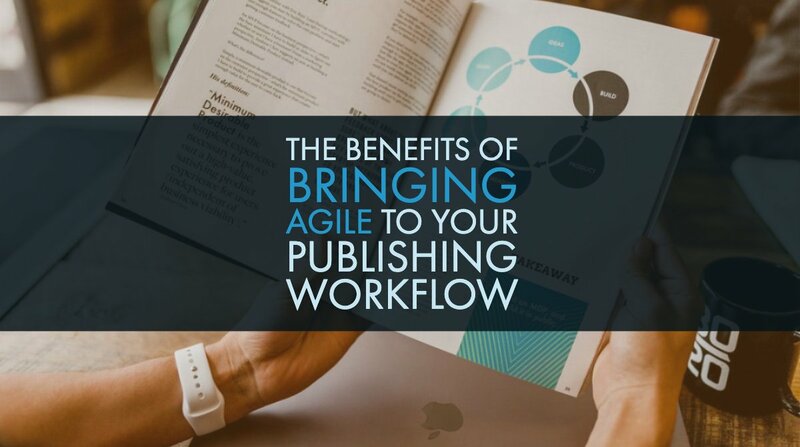 It’s impossible for any publisher to create 100% of the content themselves. Photos, videos, infographics, and other media elements are usually drawn from other sources. When you come across a perfect photo, the first question that comes to mind is, “Can I legally use this?”. The answer depends on the license. Under full copyright, usually represented by the © symbol, all rights are reserved by the original content creator. This means that any use beyond reading or viewing the resource must be approved by the copyright holder. If these steps are skipped, litigation often follows. The alternative to these rather stringent copyright laws was to release content into the public domain. In this case, the creator gives up all right to their own content. To balance the extremes of “All rights reserved” and “No rights reserved”, Creative Commons was created. The Creative Commons system offers a middle ground. It allows content creators the option of reserving the rights they choose. 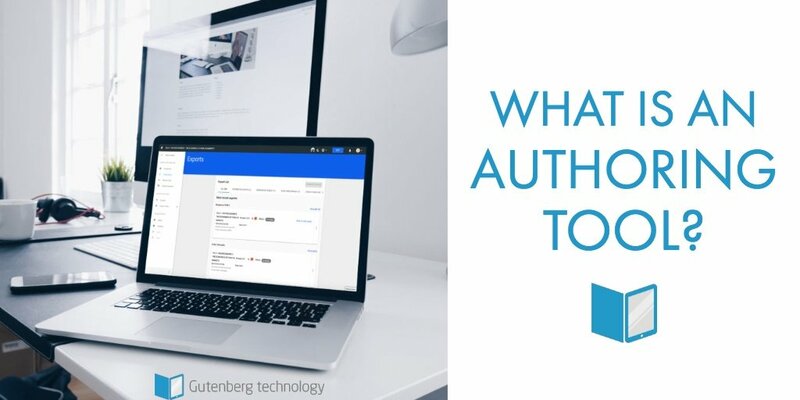 Attribution required is a popular option, as well as approving content use for only “Noncommercial” use. 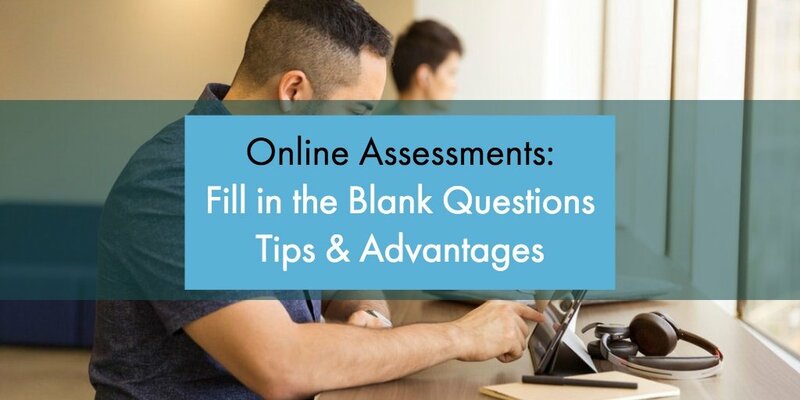 For reuse in online learning, care must be taken to chose content with the right licensing terms for your projects. Beyond licensing, some additional issues can arise with OER. One of the challenges publishers and editors come up against is that of quality. 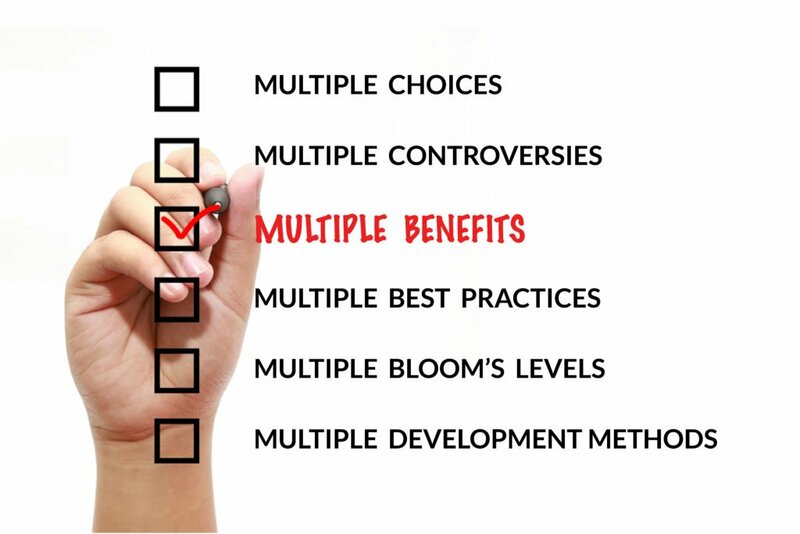 All resources are not created equal, and it’s important to confirm that the media elements utilized are accurate, current, and align with Common Core State Standards. Online rubrics are available to help users evaluate OER quality: an essential step for publishers who want to provide students with the best learning experience possible. Beyond obvious quality concerns, publishers must carefully consider the purpose of each media component. While students appreciate the additional stimulation of visual media elements, they can tell the difference between a relevant infographic and eye-catching fluff. Always choose material that enhances, illustrates, or builds upon the text. If a photo doesn’t cover at least one of those bases, keep looking! It’s not hard to find free photos for your digital publications if you know where to look. To get you started, here are few of the best OER photo sites around. Be aware that some sites are completely open access while others have more limitations. Read each site’s terms and conditions before using any images. Images of art and architecture by art historian and curator Allan Kohl. The Digital Public Library of America brings together the riches of America's libraries, archives, and museums, and makes them freely available to the world. A feature of Flickr that allows images to be shared and used that have no known copyright restrictions. Use Google’s Advanced Image Search to search for open source images. Library of Congress images that are now available to the public domain. Public domain images, free stock photos, no rights reserved. Thousands of free stock images. Free and public domain images in many categories. Free photos connected with Wikipedia. These are just a few of the photo and video resources available, but they’re a solid starting place. By adding relevant, appealing images, you’re well on your way to creating an engaging learning presence. But how are you organizing your media so that you can use, reuse, and share the fruits of your research? Media library options, like those in MyEcontentFactory, store and manage images, video, and other media in a single place for your projects. Want to know more?